Maintain and overhaul your premium Rolair compressors and pumps with a complete variety of high quality and genuine Rolair replacement parts offered by Repairtoolparts at amazingly low prices. 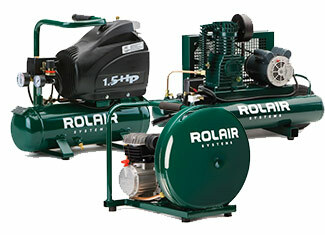 Rolair manufactures outstanding compressors that give exceptional performance and nothing else. When it comes to the maintenance and reparability of these compressors, Repairtoolparts plays its role by offering a complete range of genuine Rolair compressor parts at prices that won’t make you sweat. Find the desired Rolair compressor parts with ease by using our “Repair Parts Finder” that only asks for compressor’s part number. 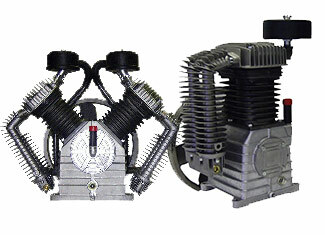 You can also view a complete list of internal parts by entering the compressor model number. If you are finding it confusing, you can dial our toll free number 888 982 6540 anytime to make your voice heard. For technical issues, we have developed a dedicated “Ask an Expert” page where you can raise your questions. At Repairtoolparts we have a staff that believes in customer satisfaction and joyful shopping experience delivered through bang-for-the-buck prices and amazing customer services.